As a teenager, I worked for a few years at a produce store in Montreal and learned a great deal about fruits and vegetables from my boss, Harvey Levy, who loved to educate his employees. One day, we got a shipment of navel oranges and they were delicious. Harvey, as he often did, sampled them before buying a few hundred cases of the juicy, seedless citrus fruit that is popular with consumers. 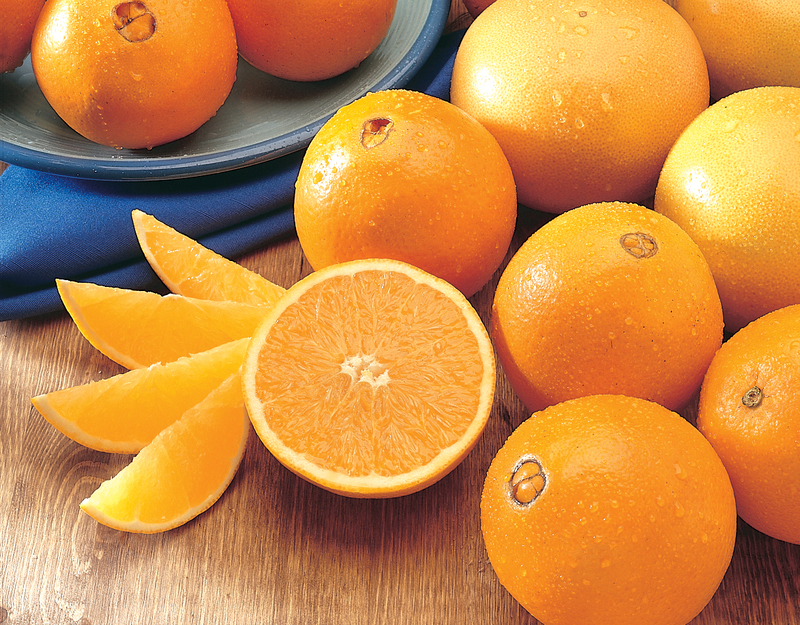 He knew it was good value – a better value than the navel oranges sold by Sunkist which relied on branding to pump up its price and reputation. Yes, pilgrims, Sunkist is not a type of orange, it’s merely one of many companies that grows and sells navel oranges. Harvey knew that some customers would be skeptical about the oranges because they didn’t have the Sunkist stamp, so he asked us to cut up a bunch of them and offer them as samples. For many people, tasting was believing and they happily bought the oranges which were on sale. They, like me, learned a valuable, lesson about oranges and branding. Some people, narrow-mindedly refused to even try a free sample, even though these oranges tasted great and offered all the same health benefits of the name-brand orange. “I only eat Sunkist oranges,” some said. After I finish shaking my head, I pity people like that.